Return economy class air ticket inclusive of taxes, 2 nights stay in Pattaya & 1 Night Bangkok and at daily breakfast and sightseeing as per the itinerary. 02 NIGHTS ACCOMMODATION IN PATTAYA. 3 BREAKFAST, LUNCH & DINNER. ROUND TRIP AIRFARE IN AIRASIA FLIGHT FROM CHENNAI TO BANGKOK & RETURN. HALF DAY CORAL ISLAND TOUR IN SIC. 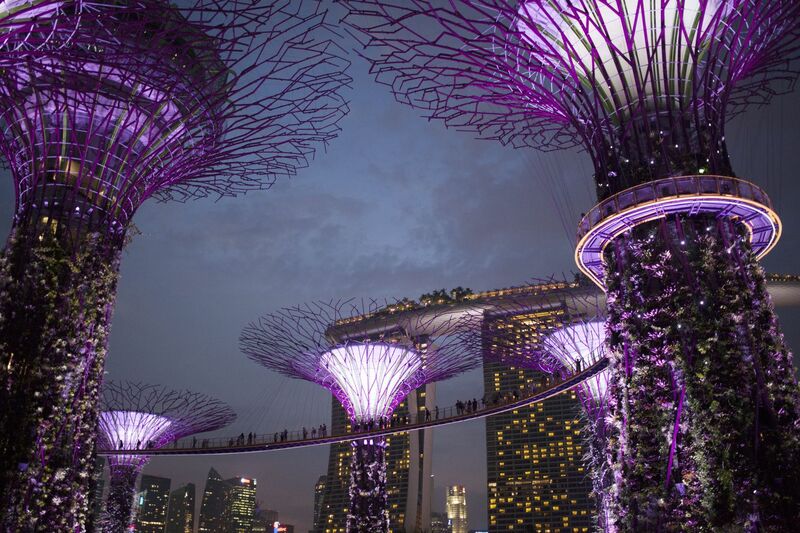 Alcazar Show, Coral Island & City Tour with round Trip Flight Fare, Sightseeing and meals as per Itinerary. IMPORTANT NOTES: •	Average per Person cost will change based on modification in group size and departure cities. •	Offer valid till 3 days from the date of quote. •	Rates are subject to change at the time of confirmation depending on the availability. •	We are not holding any inventory & Air seats as of now. •	Taxes are based on the quoted date. If any increase in fare & taxes should be collected from the client. •	Normal Check in for Star Hotels is 1400 Hrs & Check Out time for Hotels: 1100 Hrs •	You cannot count child as paying adult. •	We do not hold any rooms and Hotel rooms are subject to availability. If the rooms are not available on given dates then next category of rooms or Hotel will be given with an additional supplement charges. •	Kindly note no cabins are being held and the same is subject to availability at the time of confirmation, Also note the Port handling charges & fuel surcharges will be charged as on date of sailing. •	If the group size drop down from the quoted group size, then the mention package rate would be not valid. •	The confirmation of the twin beds will be provided based on the availability and triple / quad based on request and availability. •	Rates for arrival and departure transfers and coach tours are based on and valid for minimum of 15-20 pax downwards in 1 vehicle with all passengers arriving/departing together for group tours. •	Airport transfer rates are not valid in case passengers are arriving / departing on different flights. •	Any change in pax numbers will result in change in rates. •	These rates are not applicable during any Meetings, Incentives, Conferences, Trade-fairs and High Season. •	Prices for Non Indian Nationals are available on request. •	'Child Rate' applies to children, between the ages of 2 to 12 years. •	Surcharge is applicable for a passenger traveling alone. •	Prices are based on Standard Rooms. •	Amendment charges, cancellation charges will be applicable as per our terms & conditions. •	Any increase in the hotel tariffs, fuel charges or taxes, which may come into effect prior to the departure, will lead to an increase in the tour price. Any difference in the price will be payable by the client. •	There will be no refund on unused service. •	The hotel names are given for guideline purpose. The confirmation could be in the same or an alternate hotel in a similar category, subject to availability. •	Rates are subject to change, without prior notice. Please go though the same carefully as any additional service will result in a supplement cost added to the package price..
1 Days (ARRIVE BANGKOK TO PATTAYA - ALCAZAR SHOW) Upon arrival at Bangkok meet and greet our representative and drive to Pattaya, which is a short 2 hours drive from Bangkok. Check-in to the hotel in Pattaya. Time to relax!! In the evening, pickup from hotel and proceed to Alcazar Show.. The Alcazar Show a world-famous cabaret, which can give the Lido and Moulin Rouge of Paris, a run for their money, featuring a grand theatre with 1200 seats and thousands of watts of pulsating sound. Later, we would take you to an Indian Restaurant for a Dinner! Post this, we take you to your hotel, and overnight at Hotel in Pattaya. 2 Days (PATTAYA CORAL ISLAND TOUR) Today after breakfast, proceed to Coral Island Tour. Enjoy sparkling blue waters of the Gulf of Thailand by a speedboat, and arrive at the idyllic Coral Island (Koh Lan), where you will spend the day luxuriating under the welcoming tropical sun. You can lounge, swim, snorkel or simply enjoy the sun at the island’s immaculate golden beaches. You all have the option of viewing the beautiful coral formations around the island either through a glass-bottom boat or by diving in. Upon your return from the island, you will enjoy a scrumptious Indian lunch at Pattaya. Coral Island tour on join/shared speed boat will stop for Parasailing for those who are interested. Those who are not interested in Parasailing will wait for the rest to finish the activity. Overnight at Pattaya Hotel. 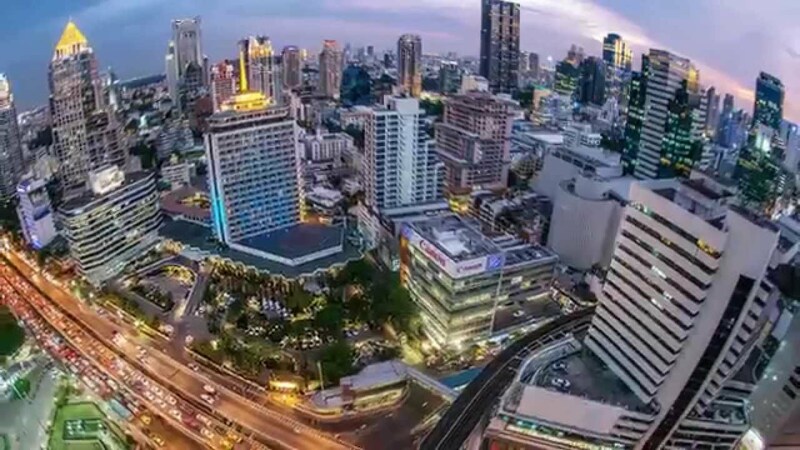 3 Days (PATTAYA - BANGKOK SHOPPING & LEISURE ) After breakfast, check out from the hotel and drive to Bangkok. 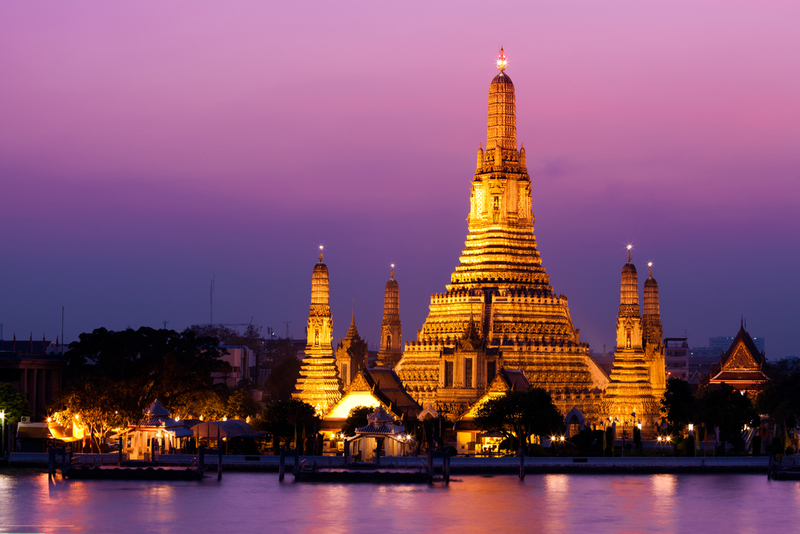 On the way, you shall proceed for a half-day city tour of Bangkok on a comfortable coach. 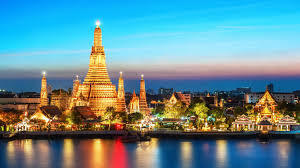 From fascinating temples around the capital like the Wat Traimit housing a five-and-half ton golden Buddha statue; the Marble Temple, to a Thai traditional massage school, the tour will give you an in-depth understanding of the traditions and culture of Bangkok. 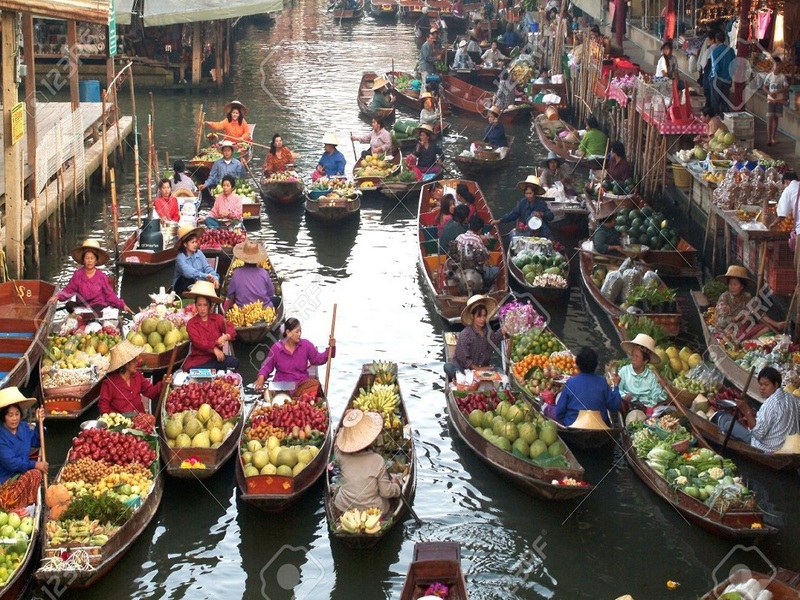 During the city tour, we would also take you for a buffet lunch in Bangkok.The evening is free for shopping and chilling around the Bangkok streets.Overnight stay remains at your hotel in Bangkok. 4 Days (BANGKOK CITY - DEPARTURE) Morning After Post a filling breakfast at the hotel, proceed for a half-day city tour of Bangkok on a comfortable coach. 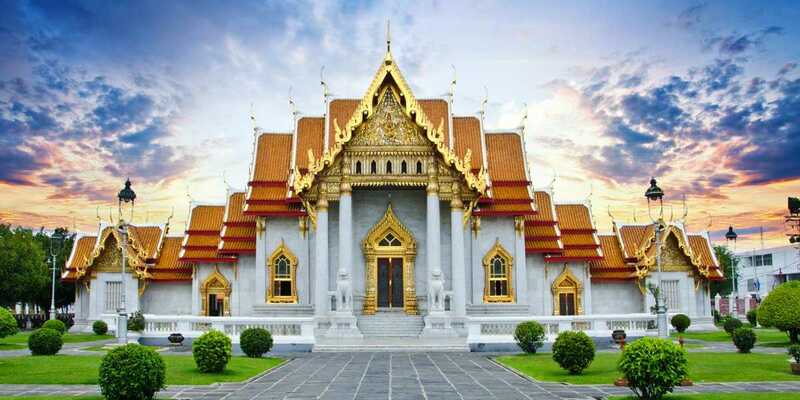 From fascinating temples around the capital like the Wat Traimit housing a five-and-half ton golden Buddha statue; the Marble Temple, to a Thai traditional massage school, the tour will give you an in-depth understanding of the traditions and culture of Bangkok.